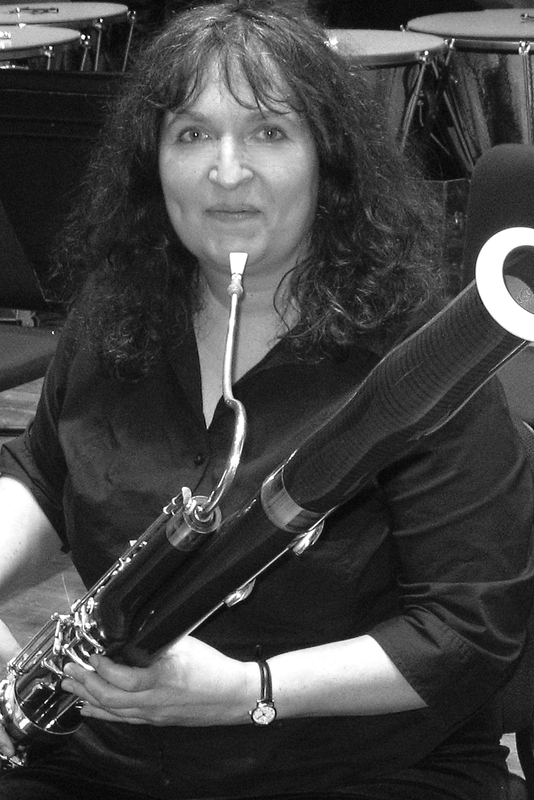 Betsy Sturdevant’s career as a bassoonist began at 15 when she won the second bassoon position with the Binghamton Symphony Orchestra. While attending the Eastman School of Music she studied with K. David Van Hoesen and performed as second bassoonist of the Rochester Philharmonic for three years. During summers at Aspen, Colorado and Chautauqua, New York she studied with renowned Japanese bassoonist Ryohei Nakagawa. 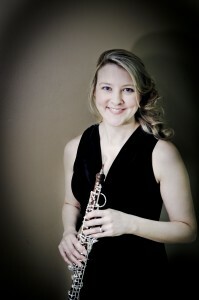 After receiving a Bachelor of Music degree and Performer’s Certificate from Eastman, she won the principal bassoon position with the Columbus Symphony Orchestra. 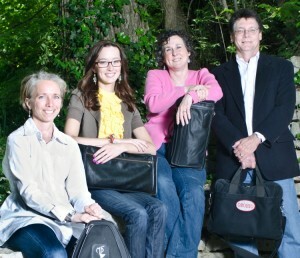 Betsy has also performed with the summer festivals of Boulder, Colorado; Plymouth, New Hampshire and Spoleto, Italy. She has served on the faculties of Capital University and Otterbein College and now teaches privately. 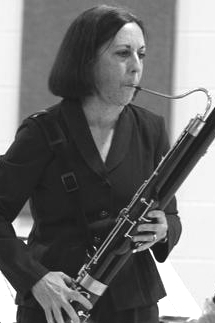 She has been featured as bassoon soloist with orchestras in Ohio, Indiana and New York. 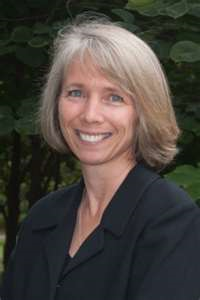 Dr. Patricia Grutzmacher is an Associate Professor and Coordinator of Music Education at Kent State University. 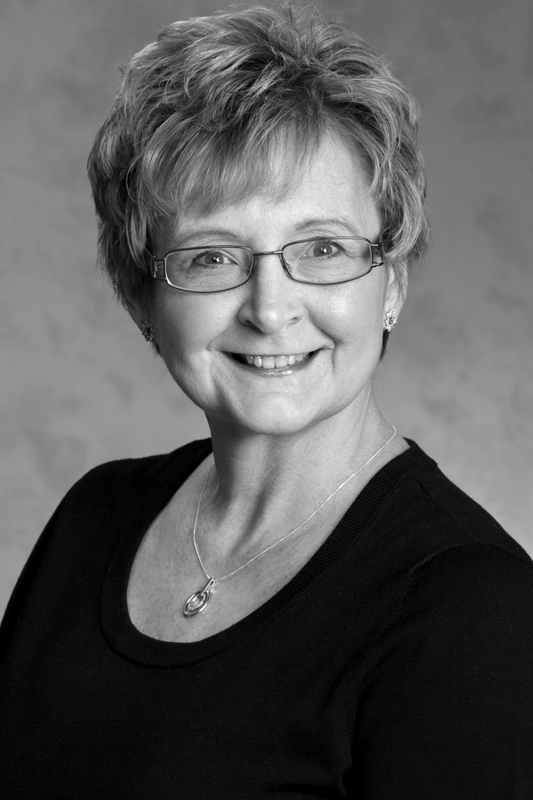 Currently she teaches music education courses at the undergraduate and graduate levels, directs the Kent State Communiversity Band, and serves as the curriculum coordinator for the online Master of Music in Music Education degree program. From 1983-2009 she was the Director of Instrumental Music at Kent State University Stark Campus where she taught courses in music education, world music, music history, applied oboe, directed chamber ensembles, and founded and conducted the Kent State Stark Concert Band. 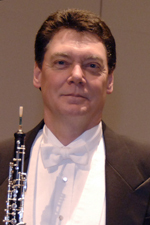 Dr. Grutzmacher was Coordinator of the KSU Stark Campus Music Department from 2001-2009. She is a Diplomate of the Sudler Order of Merit presented by the John Philip Sousa Foundation to recognize her contributions to the excellence of bands and band music performance. Her biography is included in the 1998, 2003-2004, 2004-2005, and 2005-2006 editions of Who’s Who Among America’s Teachers. In April 2001 she was presented an award by the American Association of University Women for her achievements in programming and promoting university diversity events. She is a past recipient of the Kent State University Stark Campus Distinguished Teaching Award. 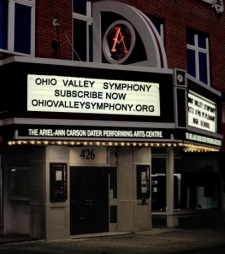 She holds a bachelor’s degree in music education from the University of Akron, a master’s degree from the Ohio State University and a doctor of philosophy degree from Kent State University. 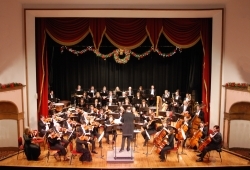 In 2010 the University of Akron awarded her the title Outstanding Music Education Alumnus. Grutzmacher has presented general music clinic sessions for the Ohio Music Education Association Districts V, VI, and VIII, for the Cleveland, Ohio parochial schools, and at state and national conferences. 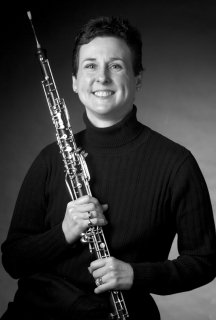 She has conducted high school honor bands for the Ohio Music Education Association Districts VIII and VI, in Wayne, Medina, and Tuscarawas Counties of Ohio, in Twinsburg, Ohio, and has guest conducted at OMEA conferences. She has directed arts integration projects in numerous school systems in a four county area and has made presentations of curricular arts integration at national, regional, and state professional conferences. She served as the curriculum director for a summer arts-focused English language camp in Zalecze Wielkie, Poland, and is a volunteer teacher in summer arts camps in Poland sponsored by the Kosciuszko Foundation, New York City. 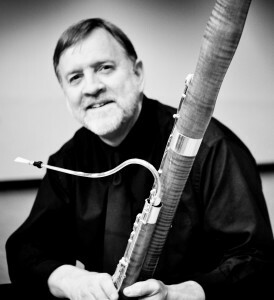 Kay Lawson teaches bassoon and music education at Marshall University (Huntington, WV) and performs with the Kingsbury Wind Quintet and Huntington Symphony. 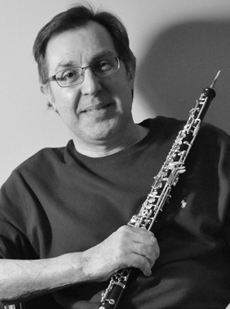 Prior to coming to Huntington, Lawson taught at Minot State University (ND), Western Carolina University (NC), Brevard College (NC) and in public schools in Massachusetts, New York, Michigan, and North Dakota. 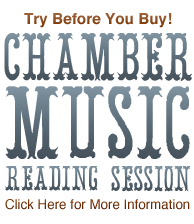 In addition, she is an active free-lance bassoonist performing chamber and orchestral music. Her most recent project has focused on playing historically informed music on her Bűehner-Keller Classical model bassoon. She can be contacted at Lawsonk@marshall.edu.